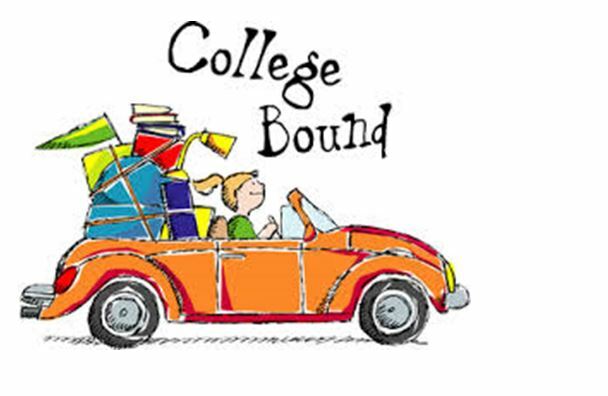 Going to a well-known and respected school like New York University, UCLA or even Harvard is a dream for many students. Yet when they arrive, they may find that dorm space is as small as the acceptance rate at these schools. Renting an apartment may be out of the question because real estate in these big cities can give tuition at these high-brow schools a run for their money. What do you do? With the right furniture, you can save space in your dorm and make it feel downright roomy. You can get all the space you need for a comfortable night’s rest, a study space that encourages productivity, and maybe even comfortable seating for guests. A bed and a desk are two essential pieces of furniture for a dorm, but they both take up a lot of floor space. A wall bed is a great solution for a dorm because it can be pushed flat against the wall when not in use. A wall bed with a desk is even better since it reveals the prime piece of furniture a student needs during the day: A desk. When you push the mattress against the wall, a desk is revealed below it. The desk falls right into place, so you don’t have to move any furniture. Transforming the room from sleep to study is as simply as lifting a platform. As a college student, you have a lot of books, and you don’t want to have to tote them all around in your backpack. A bookcase is a great place to store your books for easy access, but a bookcase can take up too much real estate in a dorm. 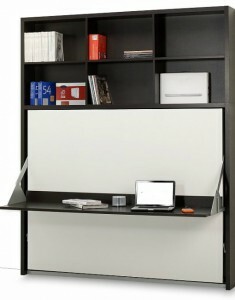 A rotating wall bed can reveal a bookcase and desk. You put the mattress against the wall the same way you would with a regular wall bed, but then you flip the column to reveal a bookcase with a pull-down desk on the other side. Thanks to the hydraulic mechanisms on the unit, making this transition is very easy. 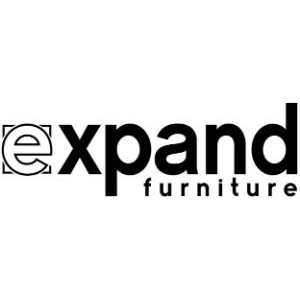 You get three pieces of furniture in one, saving a lot of space. Occasionally, you may want to have friends over to hang out or to study. You can’t put a giant couch in your dorm, but you can use space-saving folding chairs. You aren’t limited to the cheap, metal chairs that your grandmother uses at her weekly bridge game. Designer folding chairs look right at home at some of the fancy restaurants you take dates to on the weekends. If you don’t have enough floor space, take advantage of your vertical space. 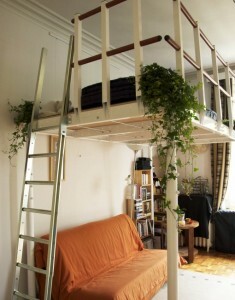 A DIY loft bed kit creates a platform that adds a faux “second floor” to your dorm room. You can put your bed on the platform, or you can use it for a dedicated study area that puts some distance between you and your metal-loving roommate. 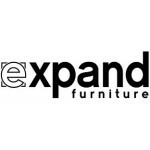 Expand Furniture has many designer space-saving furniture options that are ideal for your dorm room. You can get the additional space you need while also making your dorm room look stylish and sophisticated — and that’s no easy feat. You’ll be the envy of everyone on your floor.